Find Dress-Ups and Everyday Costumes in the size ranges below. To find more pretend play items like accessories, doll dresses and storage, try those specific categories. 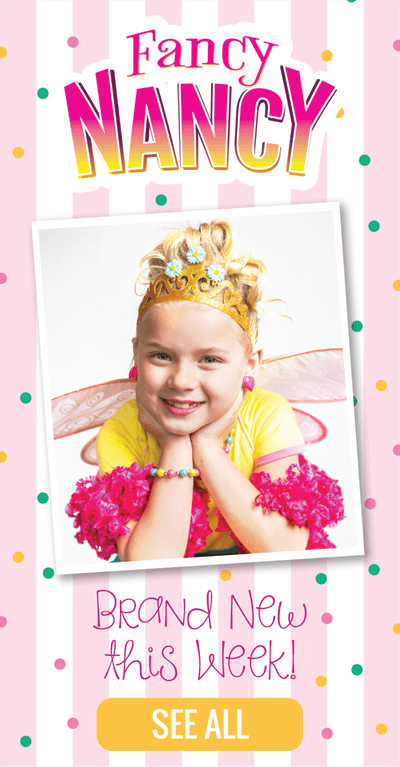 And don't miss our Dress Up Sets category! !